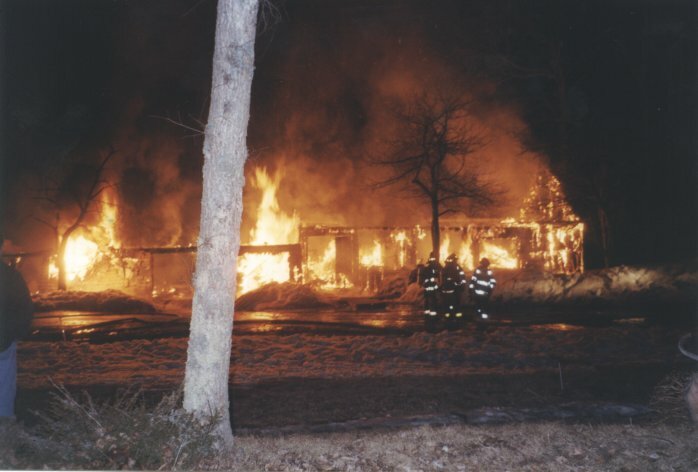 ON SATURDAY, MARCH 24TH AT APPROXAMATELY 1930 HRS, BUXTON FIRE DEPARTMENT RESPONDED TO THIS FIRE AT 375 JOY VALLEY RD (ROUTE 117) FOR A REPORTED STRUCTURE FIRE. 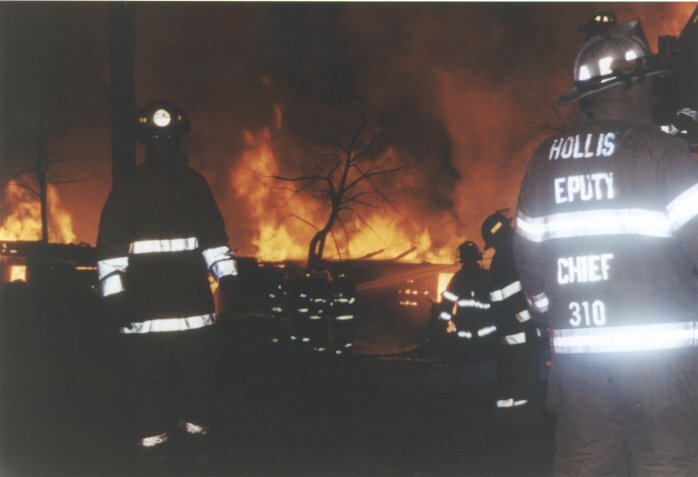 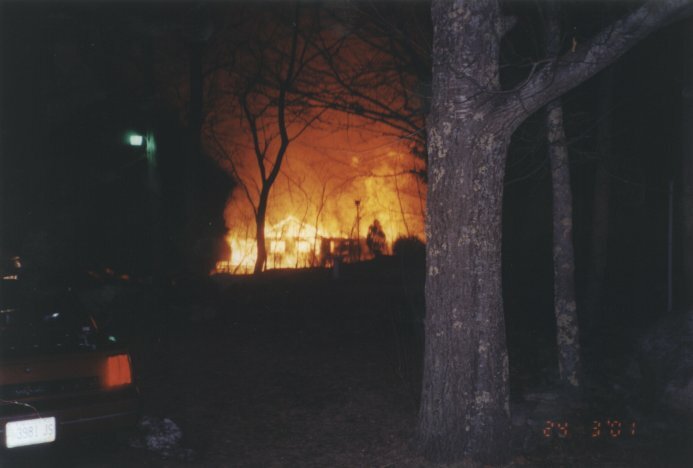 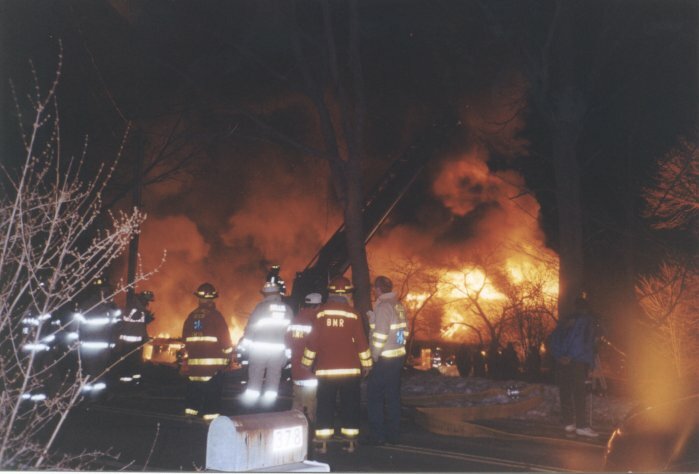 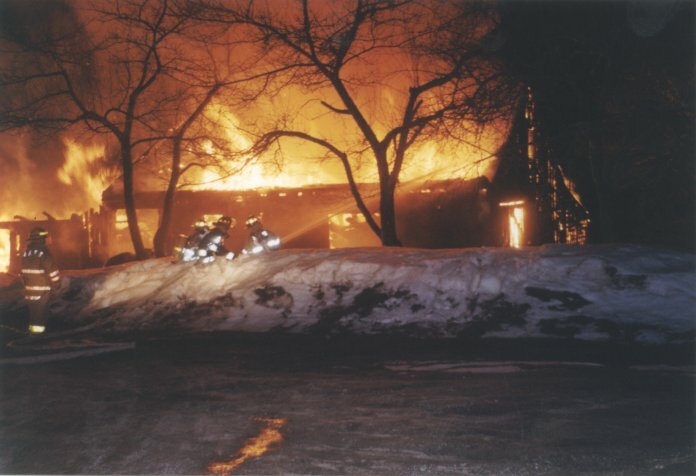 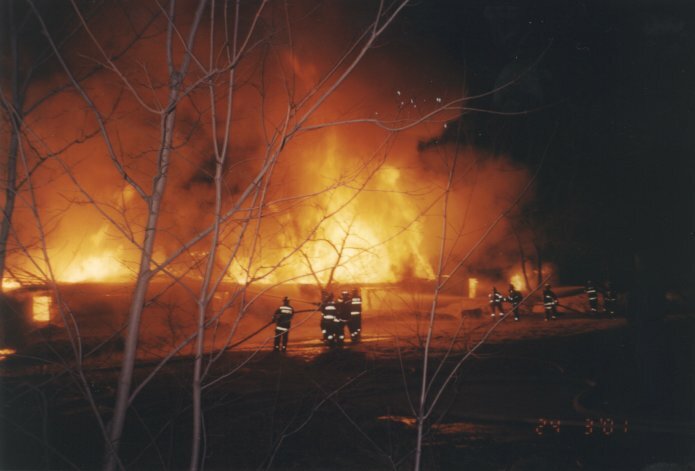 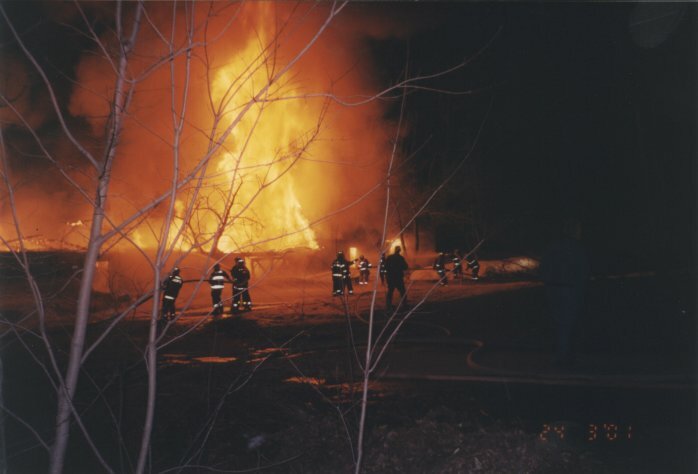 ON ARRIVAL THIS 30x70 1-STORY WOOD FRAME WOODWORKING SHOP WAS FULLY INVOLVED. 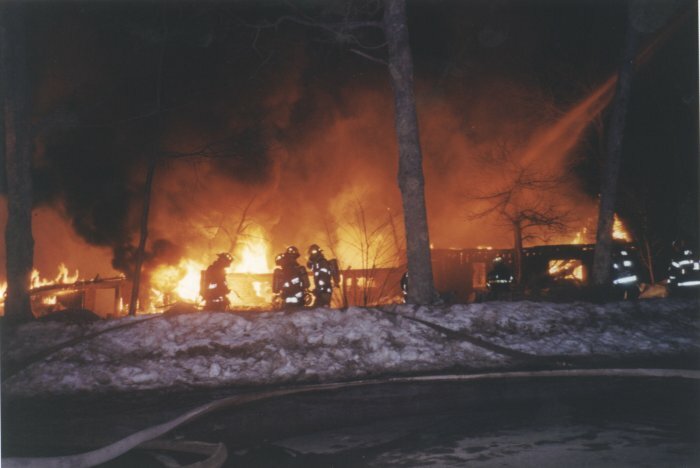 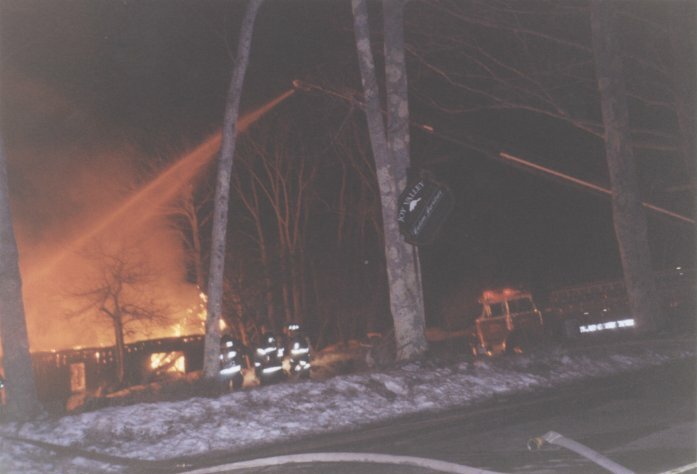 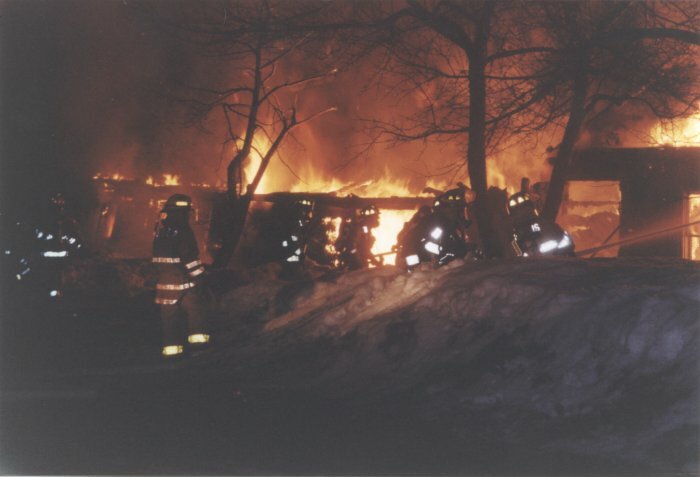 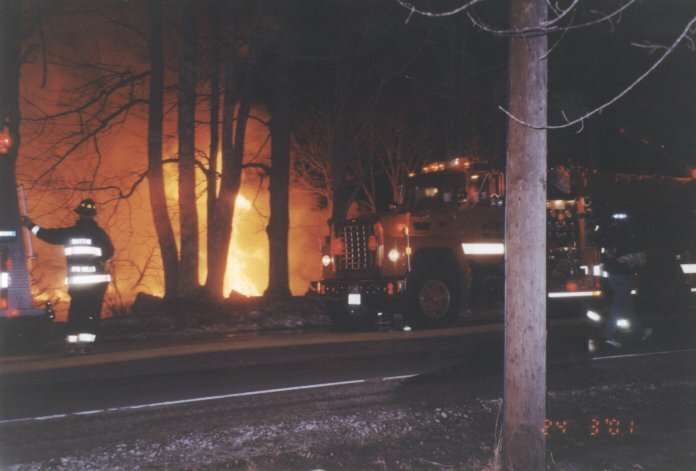 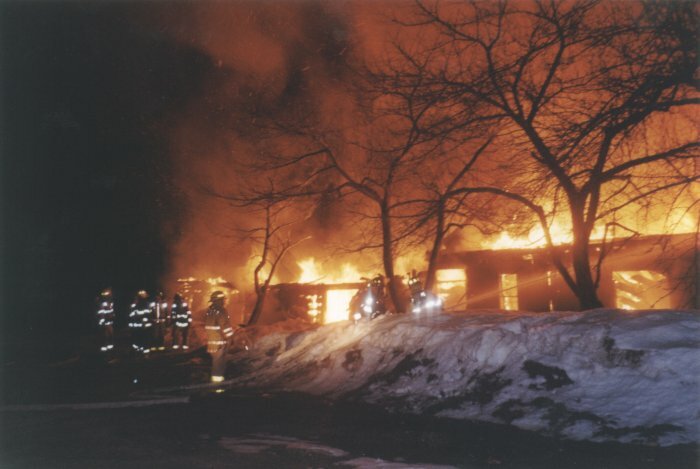 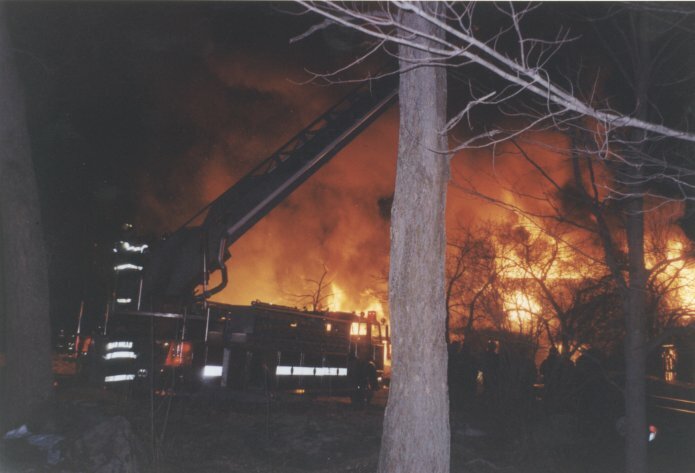 SEVERAL TOWNS RESPONDED MUTUAL AID TO THE FIRE.